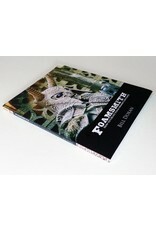 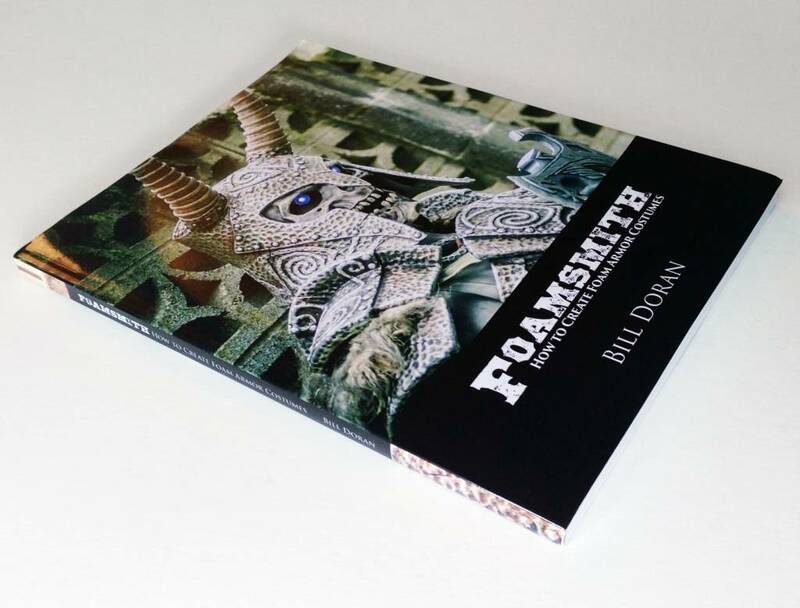 Ever since the introduction of the Foamsmith series of eBooks, cosplayers around the world have been asking us Ã¢â‚¬Å“When is it going to be a printed book? 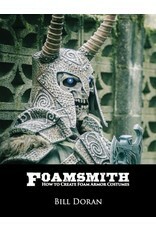 !Ã¢â‚¬Â The answer is: now. 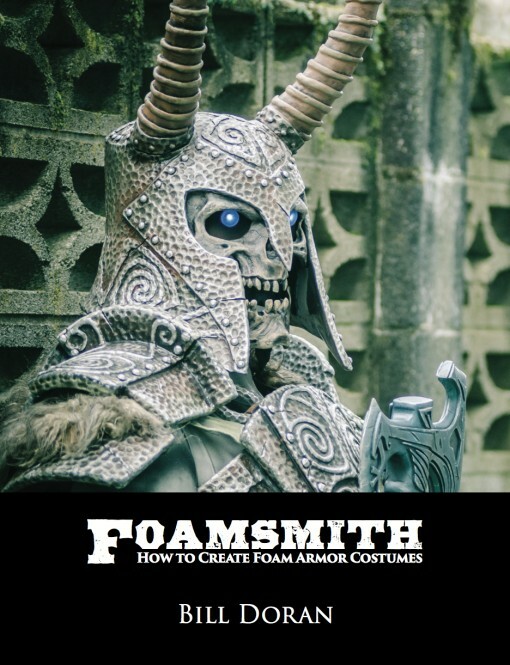 Your favorite series of foam armor making tutorials is now combined into a glorious, printed book!Ã‚Â Learn everything you need to fabricate, paint, and wear your stunning foam armor creations!